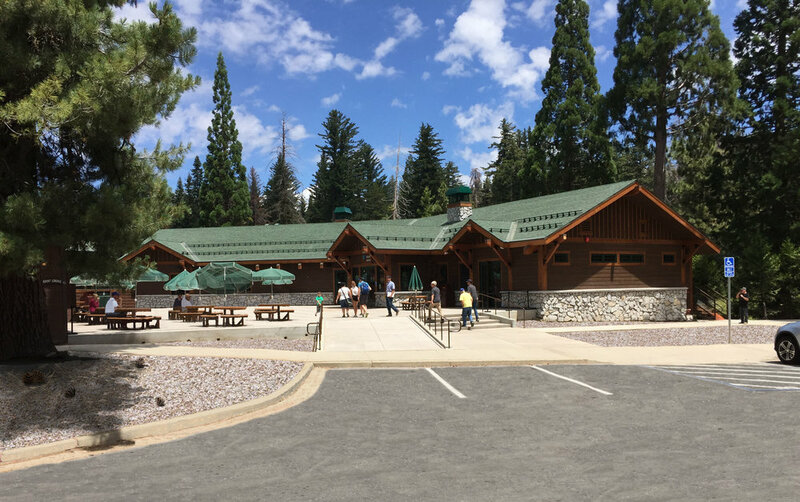 Continuing a long standing and rewarding relationship with Delaware North Companies, Collaborative Design Studio was awarded a contract to design the new restaurant and check in facility for them in Kings Canyon National Park. 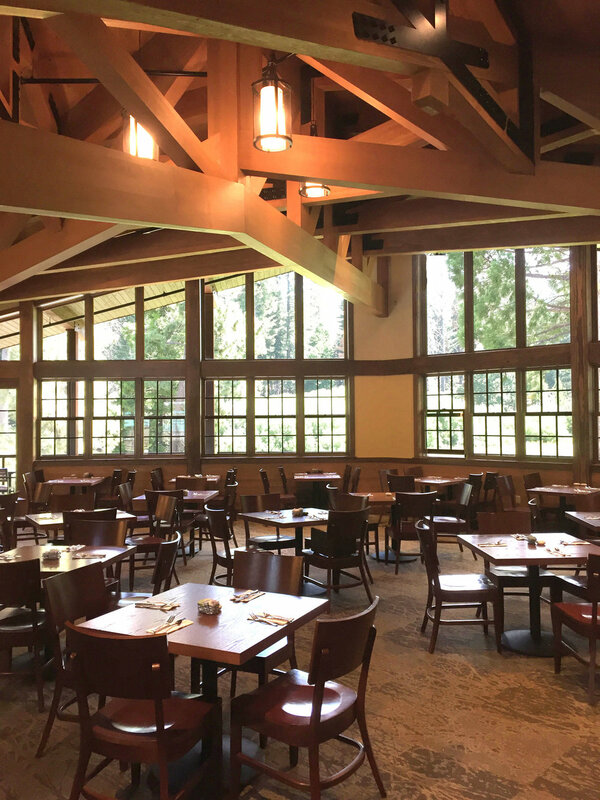 The new facility is a replacement of the previously existing facility and adjacent lodging check in area with a new restaurant.This new facility provides a full service level of dining with indoor seating for one-hundred, outdoor seating for fifty guests as well as a full bar. The architecture responds to the architectural character guidelines for Sequoia and Kings Canyon National Parks. The project provides better visitor services and improves the park visitor experience greatly.